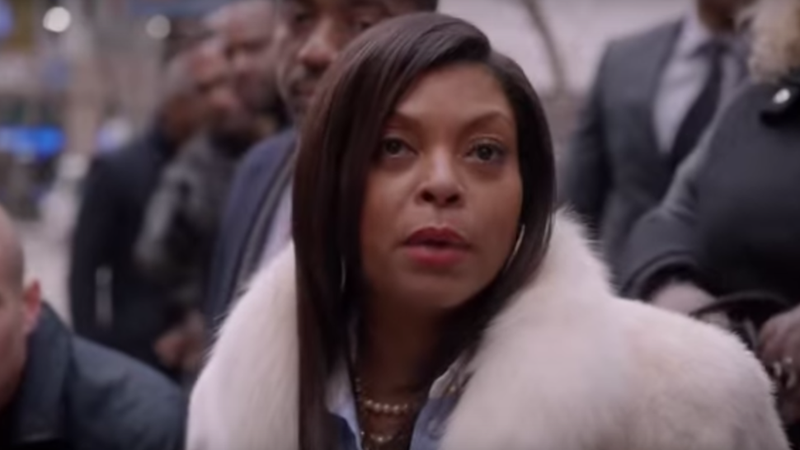 There’s no doubt Cookie Lyon is one of the best (and most fashionable) characters on modern television. Have you ever wondered if the Empire matriarch was actually based on a real-life person? A woman named Sophia Eggleston says that Cookie is based on her life and Lee Daniels, the show’s co-creator, ripped off her story. She’s now suing for $300 million. In 2010, Eggleston published a memoir called The Hidden Hand, which detailed her life as an ex-drug kingpin, reports Page Six. Her lawsuit claims other similarities between the character of Cookie and herself such as having issued a “hit” on someone, having a gay relative and then there’s of course, the wardrobe. Eggleston loves to wear mink coats, just like Cookie.